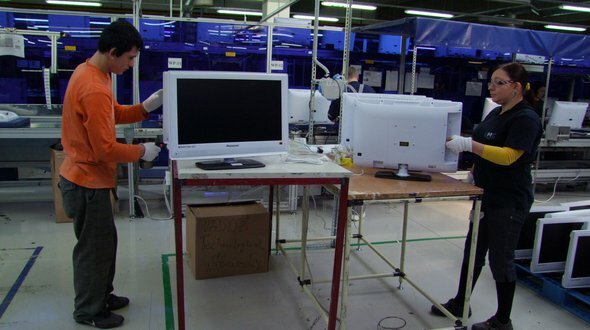 Packing, screwing, moving of LCD TVs ! 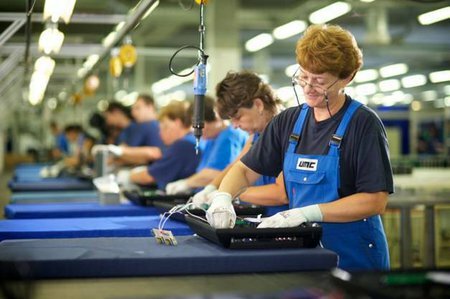 The candidates must read detailed blueprints to learn how to assemble or pack the products, then use hand tools or machines to complete the tasks as the best performance. Training is provided. Who will not fit these requirements will not get work contract and will be responsible to cover the cost of transportation for their return: Slovakia - Romania. The followings are also required. The are no costs for the candidates! Our services are offered FREE of charge for the applicants who meet our requirements.